Quick Links: From NH . . . 2015 Trail Edition New 2018 SR5 premium owner coming over from Tacoma World First time owner Houston TX Finally got a 4runner New member, new owner (2016 Trail Premium) New in 4Runner world! Discussion in 'New Member Introductions' started by Watt maker, Feb 10, 2019. My name is Ron and I finally decided to join this forum. I was on one of the other 4runner forums but it doesn't play nice with my work computer anymore and is just generally glitchy overall. 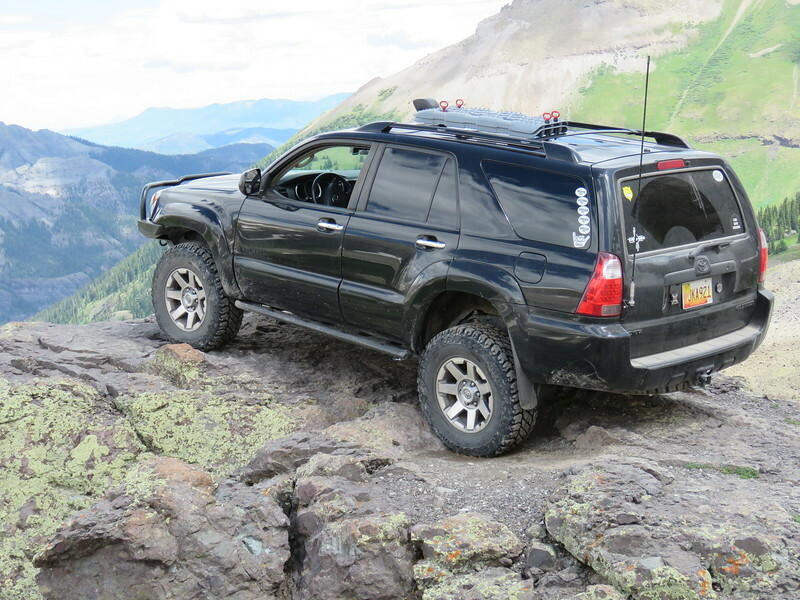 Plus, I like the layout of this forum better as well as TW and Tundras.com. I'm a member at TW and Tundras.com so it was only natural to come here. 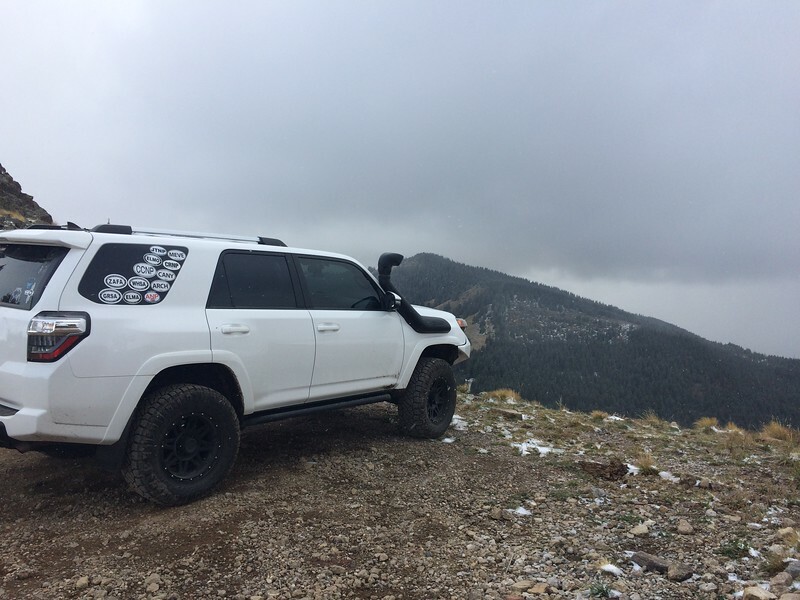 My wife and I own a 2008 4Runner SR5 4x4 V6 and a 2014 Trail Edition 4Runner, both have a few mods done to them. I also own a 2017 TRD Pro Tundra double cab. Bob and Watt maker [OP] like this. Thanks! 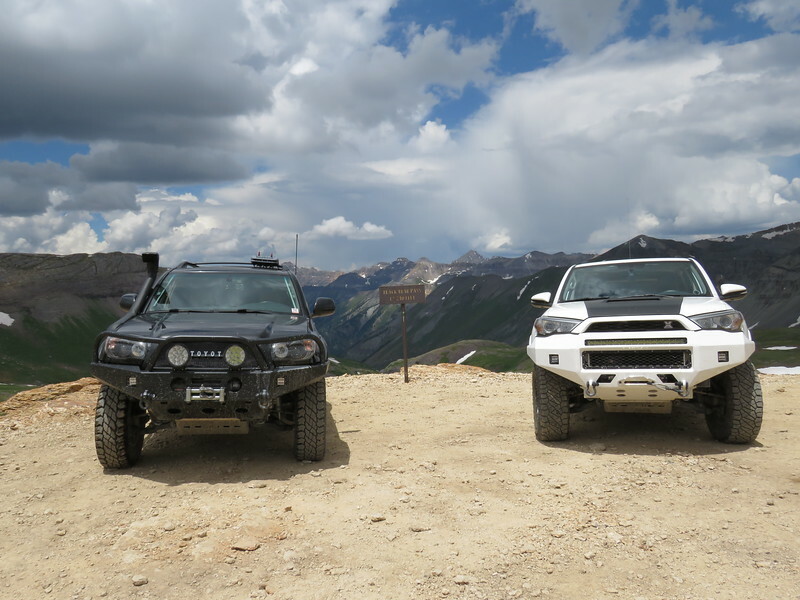 Both 4Runners have been great vehicles. NICE! Welcome from Nor Cal.